DMX is a series of self-standing programs which can be used individually or combined seamlessly to make an EDI system which suits your needs. 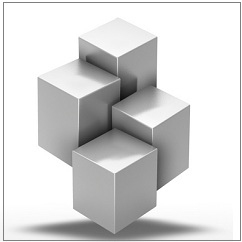 DMX products are available as Windows, Linux or UNIX Modules. 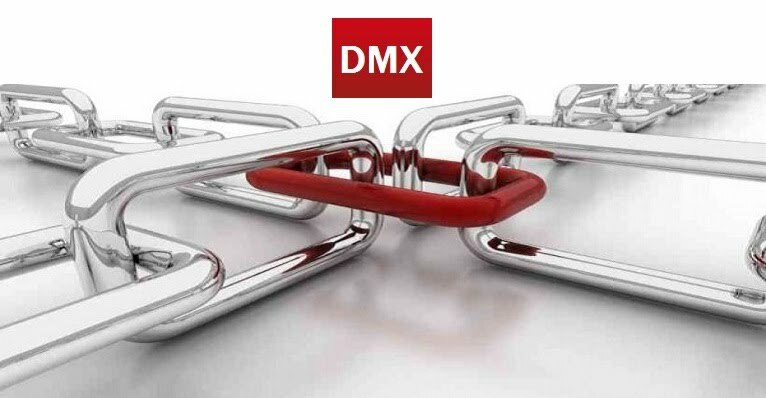 With DMX, organisations have a true gateway for business-to-business (B2B) transactions with partners and suppliers. It is scalable with increasing power and functionality from small to large systems. 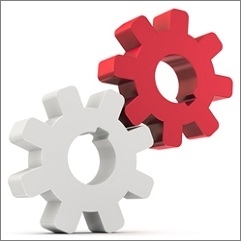 A single DMX system can support multiple users or enterprise departments. 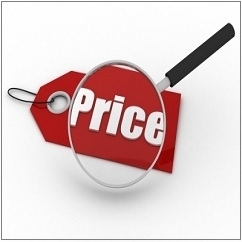 EDIMatrix is aware that the initial cost of an EDI capability, particularly for low-volume users, has been a significant hindrance to the adoption of EDI.Prices are cost effective as you only pay for the modules you require. Scalable DMX modules allow you to grow with your business, integrate and exchange information with trading partners and customers. The Overview explains the operational aspects of the DMX system. For a better understanding of how the DMX Modular system works in a scalable manner. We have included Sample Systems. These just show a small insight into the many ways DMX can be utilised.